What’s worse then having your pediatrician say “your daughter has low iron and is a little under weight”? The feeling of guilt. The questions you constant ask yourself about if you are doing a good job at this parenting thing. But what’s really bad is when your kid was once a phenomenal eater, ranking in the 90% percentile for weight and height and you’re the mom friend that share all the fun and toddler approved recipes with your frantic mom friends and now your own kid has declared an all out revolt against food. 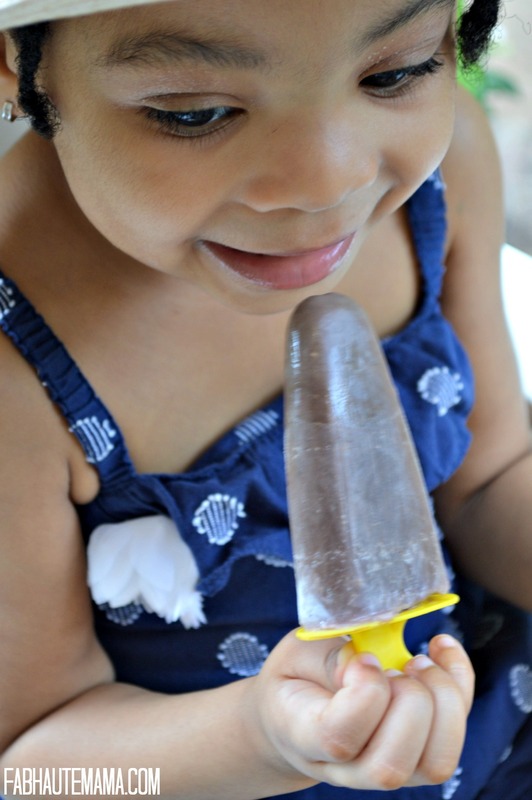 But I have a few tricks up my sleeve and one of them is delicious creamy chocolate ice pops made with PediaSure® Grow & Gain. 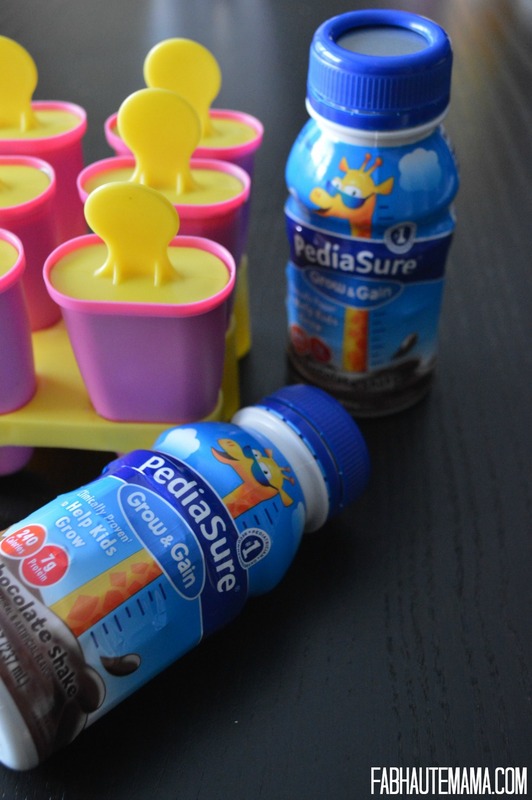 Mom and PediaSure® for the win! Listen, I’m totally the you can’t have dessert unless you finish your veggies or in the case of my Zoe, your meat, mom. I’m the mom that declares good for you things as dessert. If it looks like dessert and tastes like dessert then it’s dessert. Don’t try explaining it any other way. Ok? 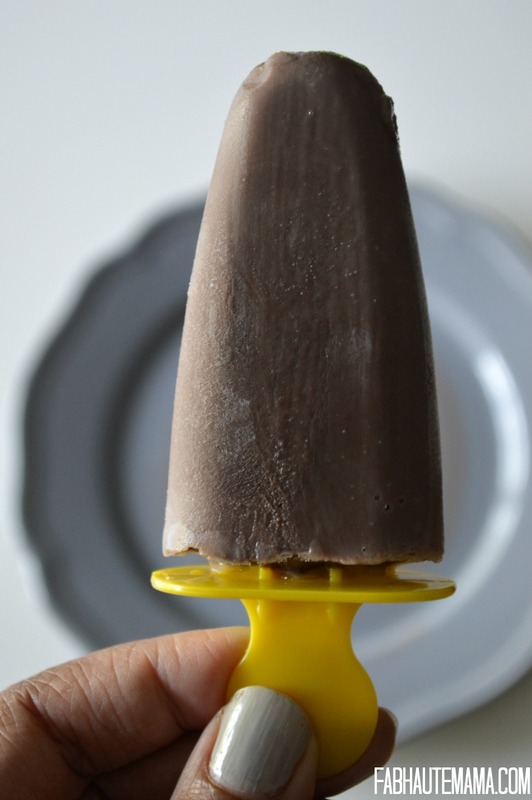 Ok. I’m the mom that has to do what she has to do to make sure her baby is thriving so trust me you want to make these creamy chocolate ice pops right now! Well lets just say this: IT IS TODDLER APPROVED! It taste great (ask me how I know) and it is good for your little too. 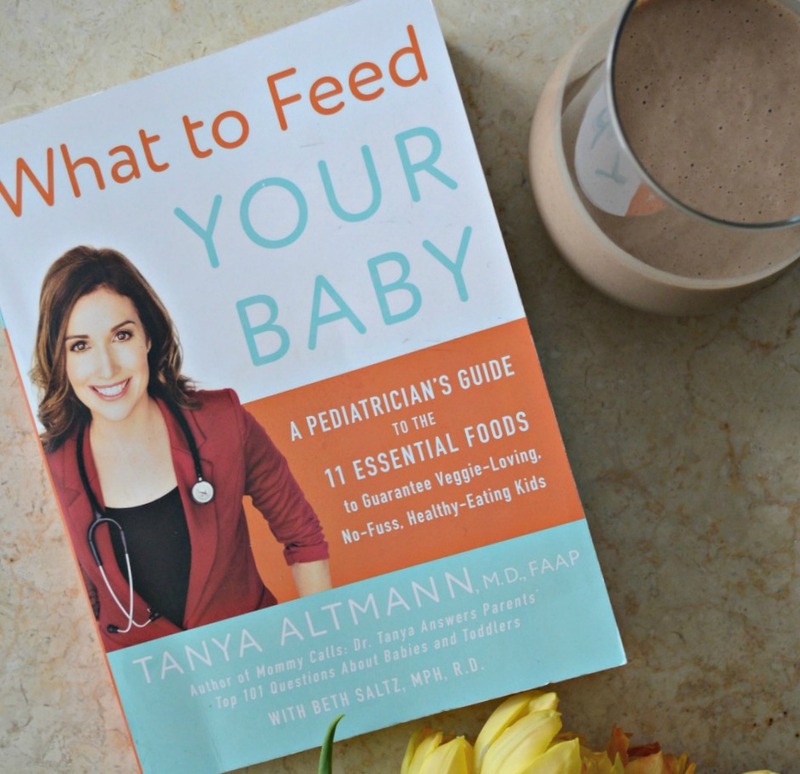 It’s the #1 recommended brand by pediatricians and I know that first hand. Our pediatrician suggested it when Zoe started showing a decline on the weight chart and when her iron came up low. 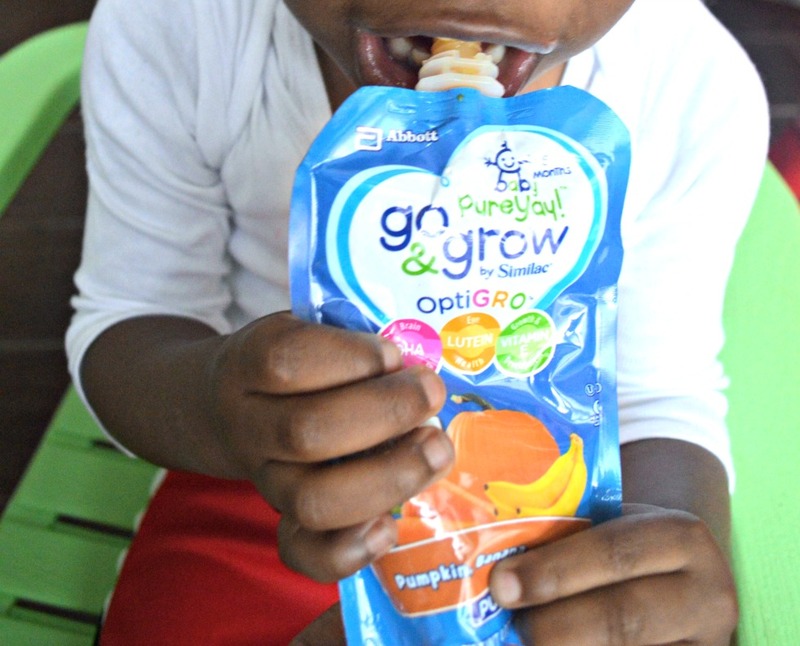 We have been adding PediaSure® Grow & Gain to our daily meal plan and it definitely works. It’s clinically proven to help kids gain weight in 8 weeks when they drink two per day. Zoe is now in the 70% range for weight which is almost 10% higher than she was before we changed up her eating and included PediaSure® Grow & Gain. 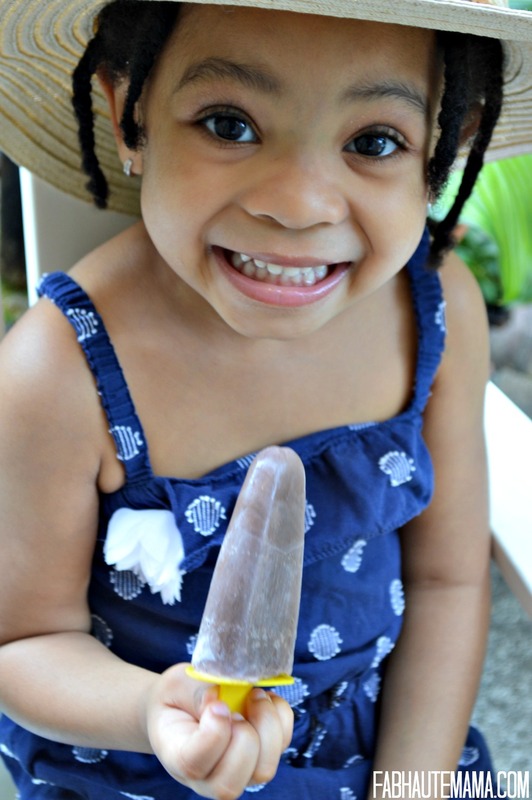 While Z loves her PediaSure® Grow & Gain as is, sometimes I surprise her with these creamy chocolate ice pops because fun and yum! Come on, who doesn’t love an ice pop? Plus the heat is on and they are perfect for a summer afternoon cool down. Combine chocolate PediaSure® Grow & Gain with the envelope of whipped topping. 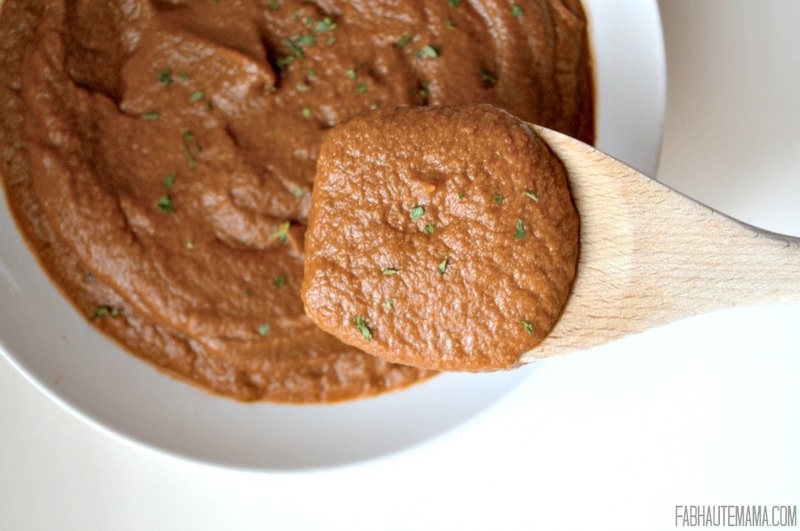 Freeze for 4 hours or more. Enjoy on a hot summer day or just because they are yummy. 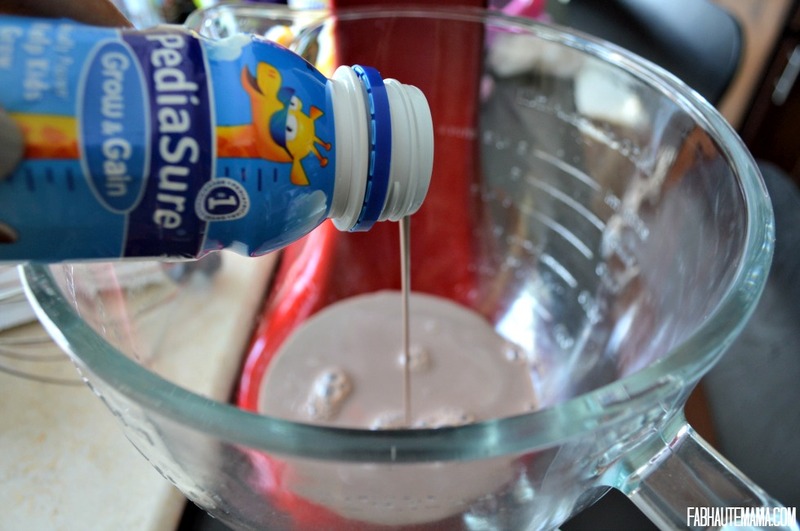 In a bowl, combine bottles of PediaSure Grow and Gain Chocolate with whipped topping. 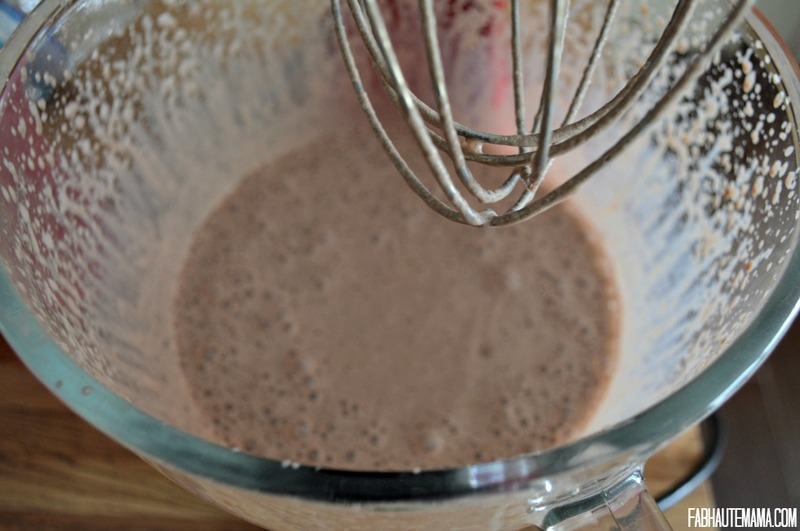 Beat on high speed using an electric mixer until it thickens. Spoon mixture into cups or ice‐pop molds. Put an ice-pop stick or plastic spoon through the center of each mixture for a handle. Remove bars from mold or tear off paper cup before serving. 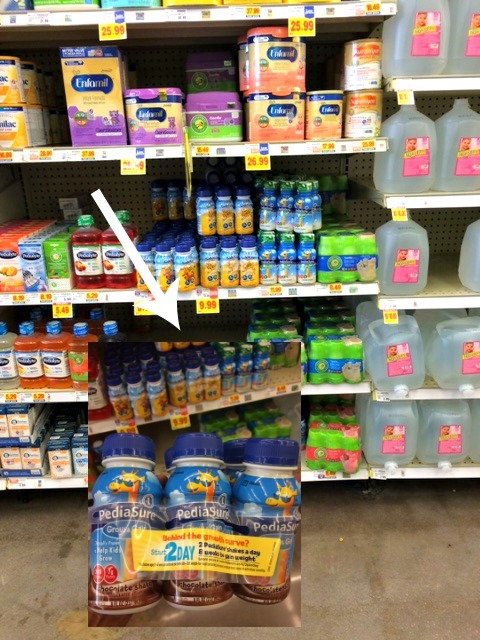 We grab our PediaSure® Grow & Gain stash at Kroger along with the other ingredient in the recipe. 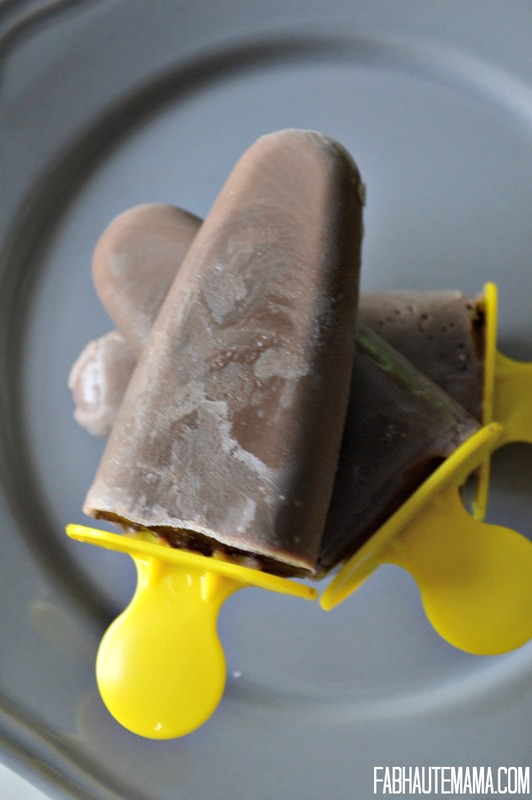 Just two ingredients and a little supplies and you are on your way to these yummy creamy chocolate ice pops. Plus with the coupon offer we save. This mama is all about saving! 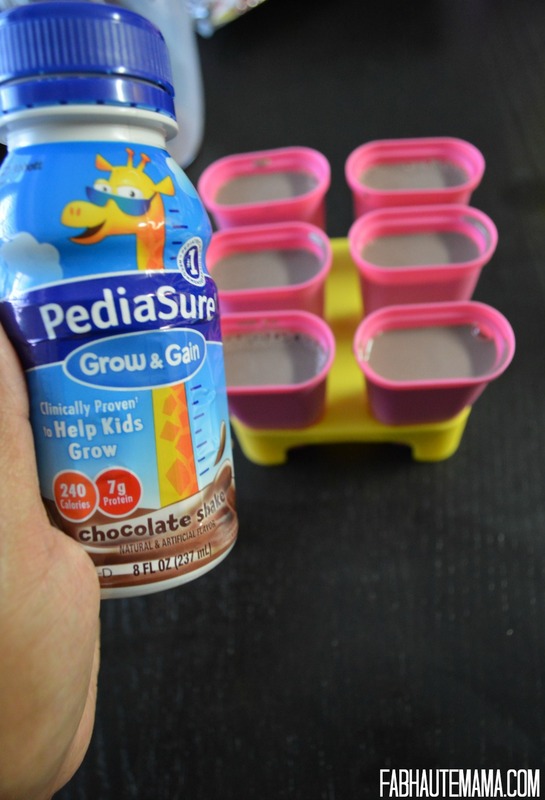 You can find this recipe plus other yummy recipes, and signup for tips and tricks on the PediaSure® website. We will be making more pops using the vanilla flavor next. Are you an ice pop to the rescue mama? 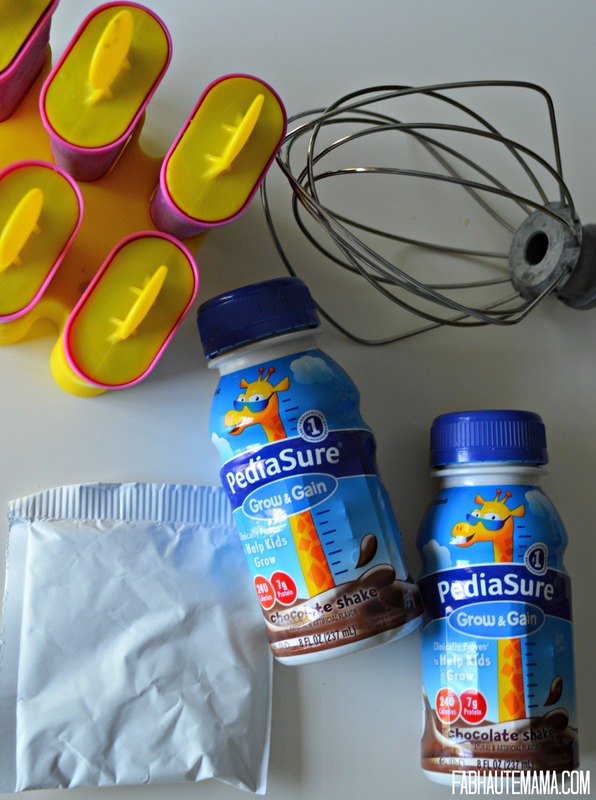 What’s your favorite recipe and do you use PediaSure® Grow & Gain for your children? What a great idea! It’s hard to get little ones to eat. I’m glad you were able to find a way to get those nutrients in there! Thanks Jovanhanna. Yes she is doing better. Such a great idea! My son dislikes chocolate, but we can make the vanilla ones! Vanilla is usually my daughter’s favorite too but for some reason she is loving the chocolate pops. This is a great way to take care of them without them even knowing. This is so old school and I love it, growing up my grandma used to make us popsicles. Thanks Mimi! Yes my grand use to make us ice pops too and pudding. What clever idea! I don’t have kids but I’ll share this with my sister in law. Great idea, I’m going to try this! 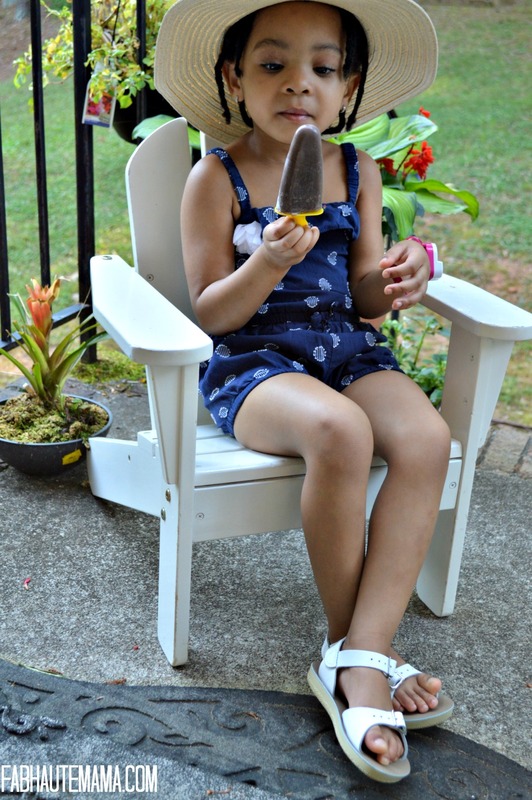 My daughter doesn’t like PediaSure in it’s liquid form, but I think popsicles may win her over. Let me know how it goes Shari. I hope she likes it. I never would have thought of this. This is such a smart idea! And what a cute little face. This could be used for folks who have to drink protein shakes but don’t necessarily love them. Thanks Eva. Yes making ice pops out of protein shakes is a great idea.